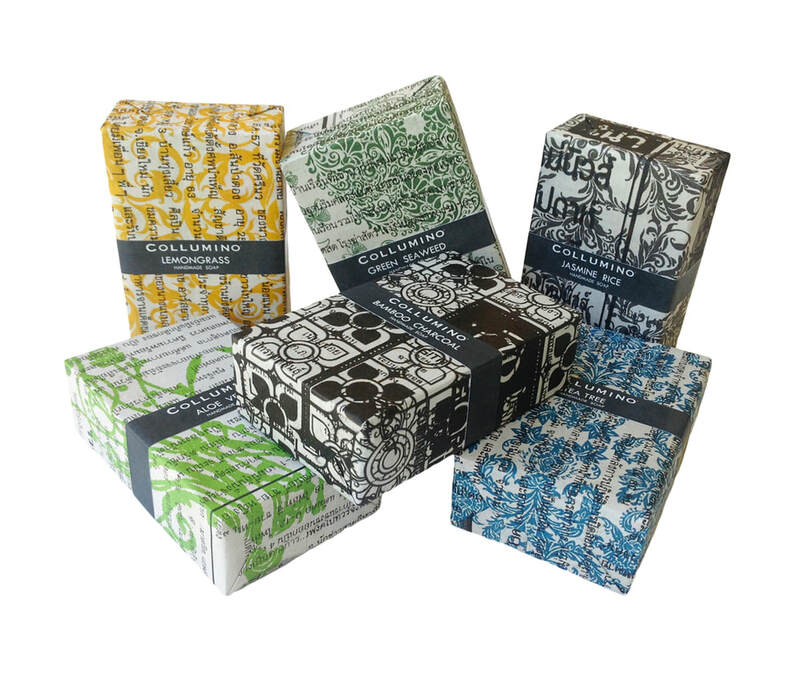 ★★★★★ Different and unusual scents but very subtle and very nice soap. Great for sensitive skin and keeps the skin soft. Would recommend and will buy again. 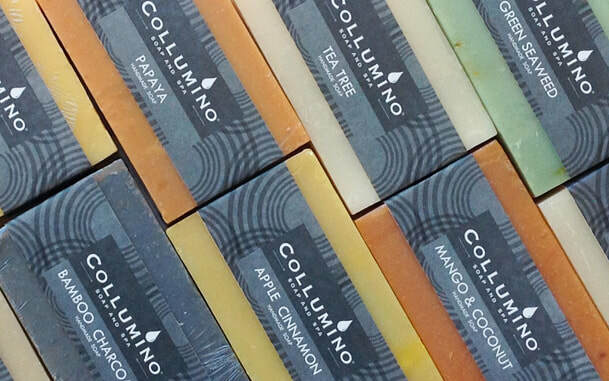 ★★★★★ Gorgeous fresh soap. Gentle on even the most sensitive of skin. Fab buy.